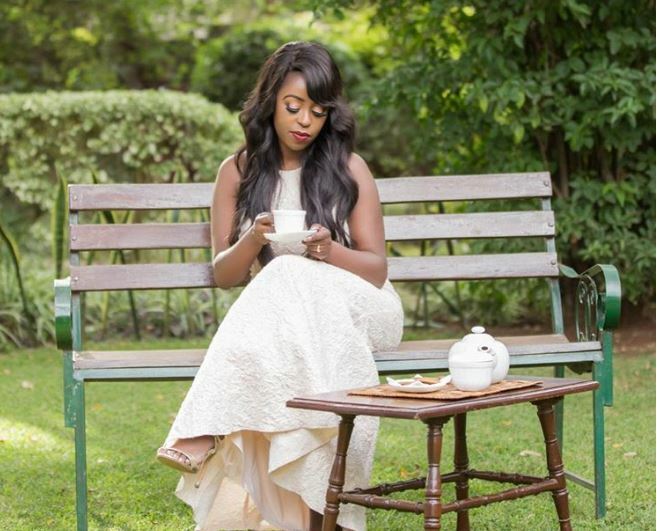 Lillian Muli Confesses "December was a very Dark Month for Me"
The celebrated news presenter is on a new journey of self-discovery as she prepares to unveil ‘Lillian Muli The Brand’. The Citizen TV news anchor says December was a dark month for her but she is picking up the pieces. She took to social media last evening to confess that she felt broken beyond repair. “December was a very dark month for me and I felt broken beyond repair; but God is fixing that,” wrote Muli in part. This explains Muli’s strongly-worded rant on Christmas Eve when she announced the end of her relationship with wealthy businessman Jared Ombongi Nevaton. In a long post on Instagram, Ms Muli said she made the decision to split with the father of her second son Liam after finding out that he is a womanizer. She even described him as a “community husband”. “Nobody should ever tag me in posts about Jared Ombongi who has previously been associated with me I disassociate myself from such links from today. As politicians say “I would rather die” than be linked to a polygamist! Narcissism is real,” declared a fiery Muli. 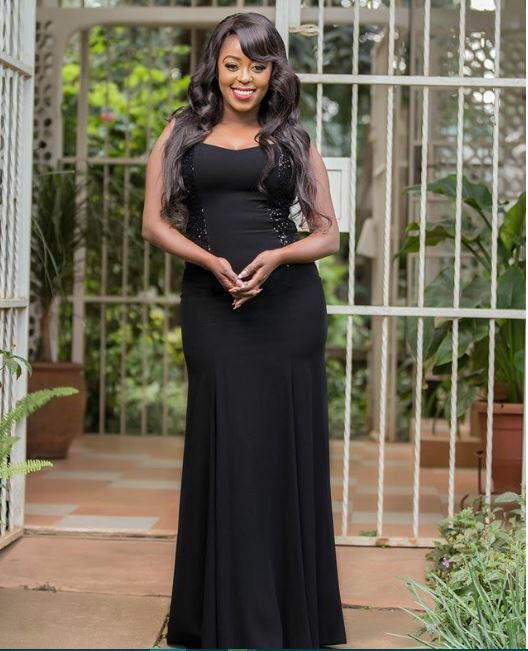 But last week, Lillian Muli stunned many when she posted a picture of her estranged baby daddy spending time with their son. Yesterday, Ms Muli revealed that she has decided to celebrate herself by daring to do things differently. “I decided to celebrate myself because I realized we seek the validation of people so much and sometimes forget that self Love is key. I therefore dared to do things differently and I purposed to Shout to the world that I am so proud of what I’ve achieved over the years and I’m determined to do even better. I have started a new journey of self discovery and I invite you to walk with me as I unveil my new projects. Keep it here for the unveiling. LILLIAN MULI The Brand,” wrote Muli. The news presenter is preparing to launch a YouTube Vlog.